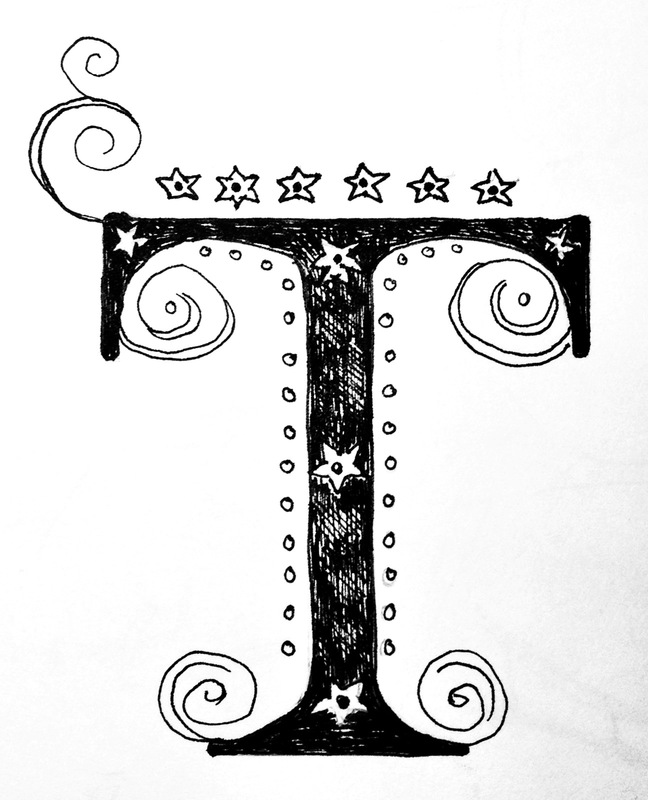 T is represented by the number two in Numerology. 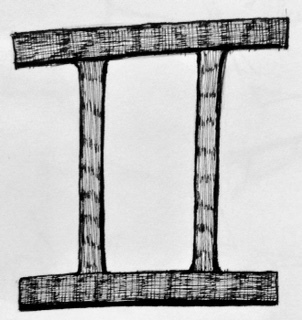 The Roman numeral II is two vertical lines running parallel to one another. 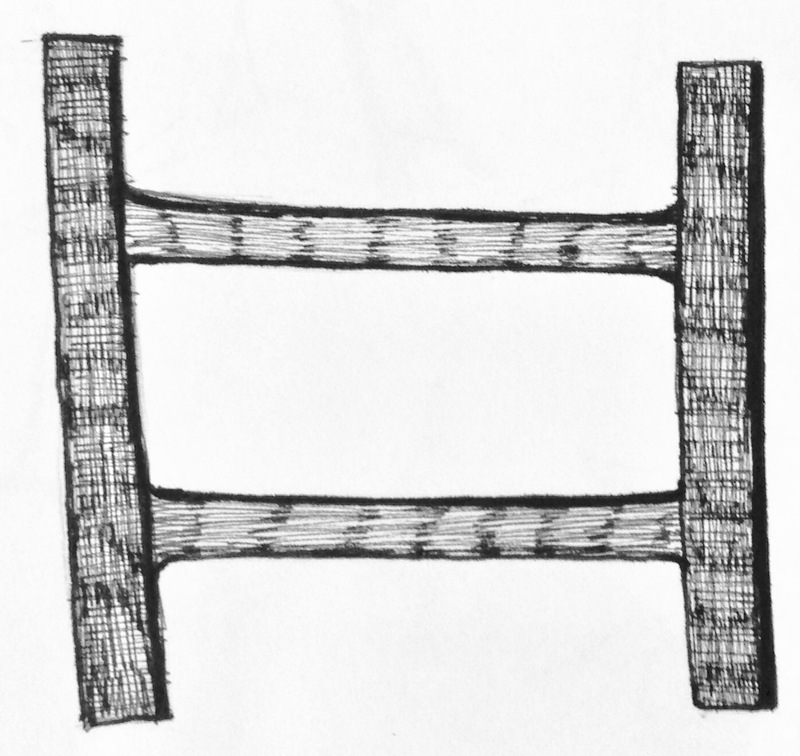 We might see it as a ladder to climb, noticing the alteration in perspective, and how it helps to rise above a situation and see the bigger picture. Or we might lay it down flat, see it as a new track to follow. Or flip it up again and elongate the middle, see it from a different angle. See it as a bridge. I have always liked the idea of bridges, of making crossings, of going to other side of something. But whatever we do, when we are in the place of transition, we have the opportunity to transform. Maybe by walking across the bridge. We can choose to be conscious about it—or unconscious. If we’re unconscious we’re being run by feelings from the past. But if we’re conscious, we can choose how we feel. We can look and see where we are now. And decide what it feels like now. This is how we play. It’s all about getting into alignment with the energy of transition. Transitions are inevitable. We’re always in movement. Our energy is never static. But it is our choice how we move through space. Our choice what we feel, how we take things in stride, play with them—or offer resistance to the change that is inevitable. 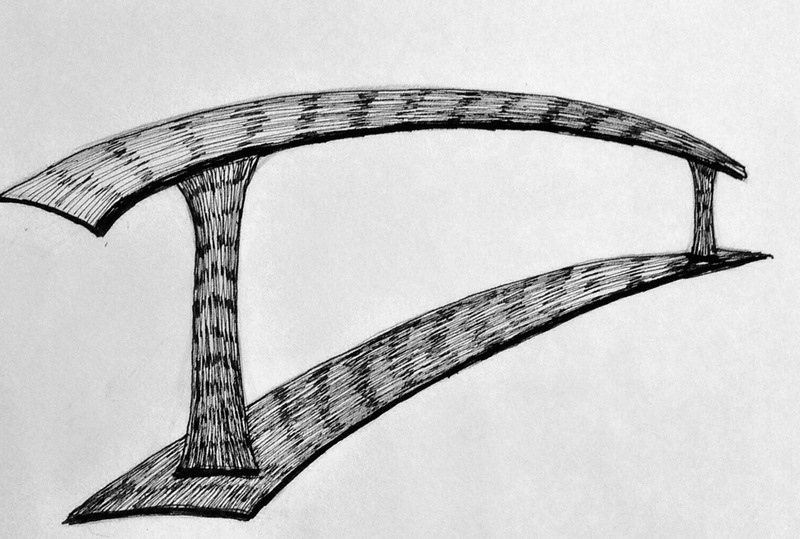 I like seeing the front of the bridge in my drawing as the T for Transition, and the far end as the T for Transform. For that is the next step, once we see the bridge. Once we acknowledge the transition, transformation becomes possible. Recently, when I wrote the story of my own transition, I saw there was no one to forgive but myself. In order to see it clearly I had to write it down, make it real. I was able to cross the bridge where transformation was possible when I saw there was no longer anything to forgive. Everything I had chosen had been of my own free will. What propelled me through the transition was witnessing the transition of someone else. It changed my perception. And when I changed my perception, I changed my reality. And that was when I realized I wanted to create a workshop for others, using the tools of writing and drawing to access deeper feelings. 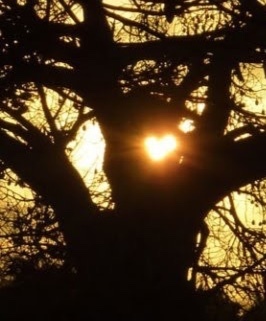 Access the hidden heart. This entry was posted in Transitions and tagged alignment, Art, art and ascension, art and feeling, art and healing, autobiography, bridging worlds, consciousness, creativity, expression, Inspirational Storytellers, memoir, Nancy Wait, the nancy who drew, Transform, transformation, Transitions, Willingness to Change, workshop, writing. Bookmark the permalink.